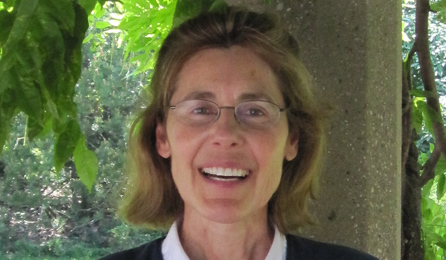 Amy Iezzoni is a Professor at Michigan State University in the Department of Horticulture. Amy is a tart cherry breeder working in several areas of cherry improvement and genetics. She is working to incorporate disease resistance from a wild cherry species into commercially acceptable tart cherry cultivars. Understanding the genetic control of trait variation, is important to Amy’s research program. She currently uses genetic markers to improve fruit quality and predict whether a selection will be self-sterile or self-fertile.